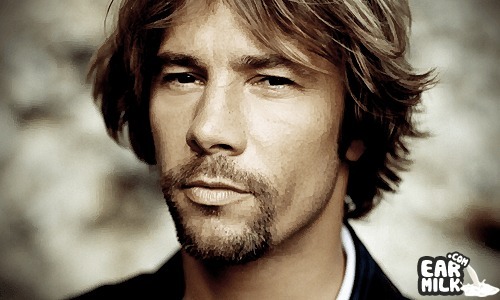 Jamiroquai has mysteriously released a new track called "Smile" that was not featured on their latest Rock Dust Light Star album. The latest .. The Buffalo Man, Jamiroquai, will be releasing his latest album on November 1st. The album is entitled Rock Dust Light Star and featuers that ..